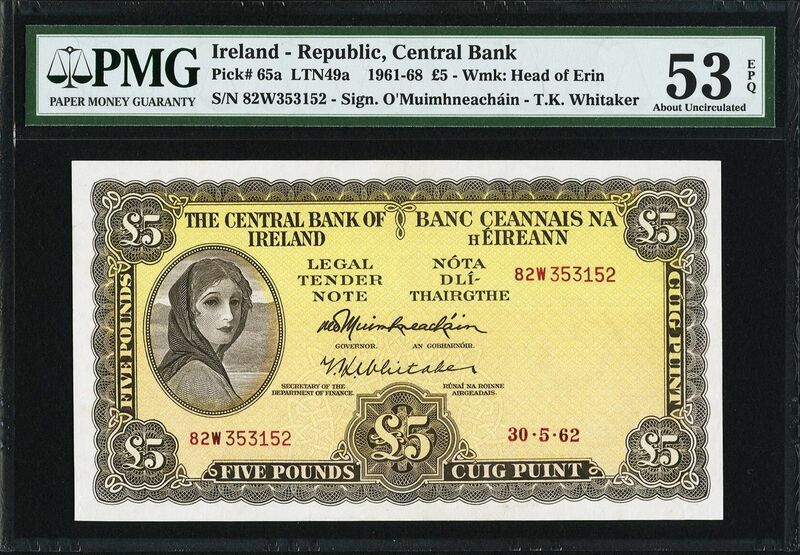 I thought that $20 would end up in your collection and it makes a very nice set, somehow all from the C plates. Did you notice the difference in the fonts on the $20 as compared to the $5 and $10? 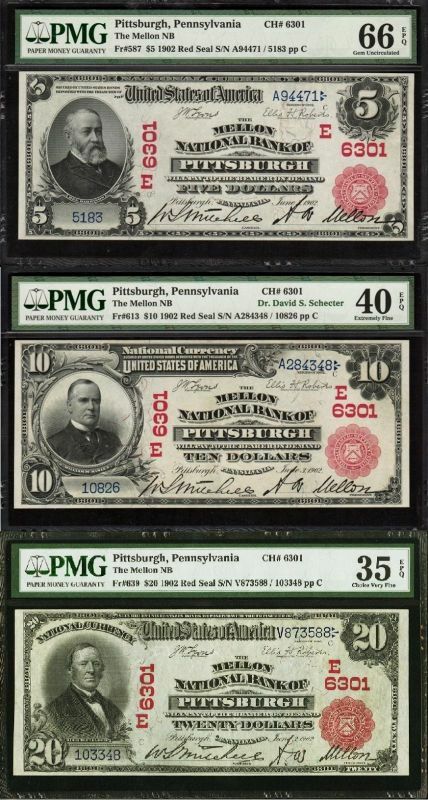 It has the new numbering font introduced in 1903, as expected given the Treasury Number starting with V. I added a Quarryville, PA $20 Red Seal in PMG 15 to my collection.